How do we move the dial from 800 million to 0? How can 1 in 9 become none in 9? Global hunger is one of the biggest challenges of our time. When people go to bed hungry, it negatively impacts nearly ever strand of globalised society. 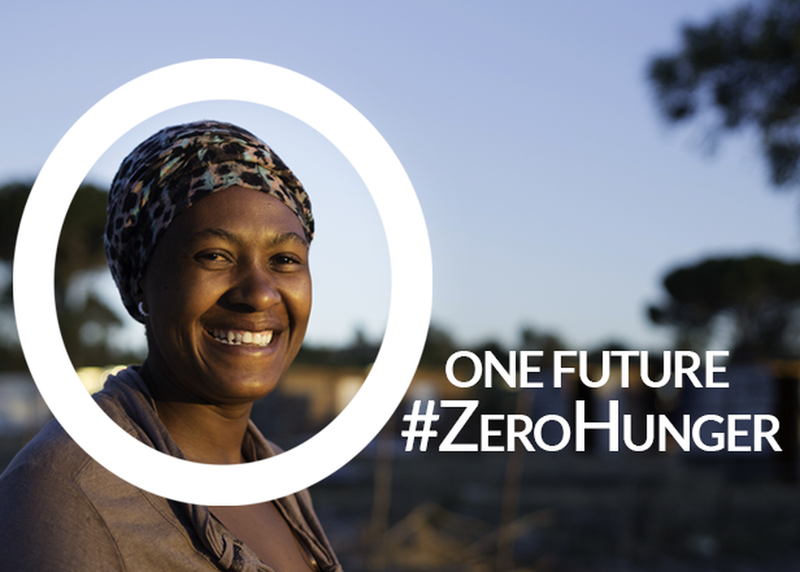 The Global Goals, agreed to by every country in the world, promise a healthy, not hungry, equitable world. But to get there by 2030, we need disruption. We require ambitious, moonshot thinking and bold new solutions to accelerate progress. Join the UN World Food Programme, the largest provider of food assistance, and others to discuss how we achieve our goal.